Why is it important to have a Contract of Employment Template? Having all of your employees on compliant Employment Contracts is vital to not only ensure you are compliant with the law, but to also ensure you are providing your employees formal documentation that allows you to provide them with a clear to the rules that govern their employment with your business. 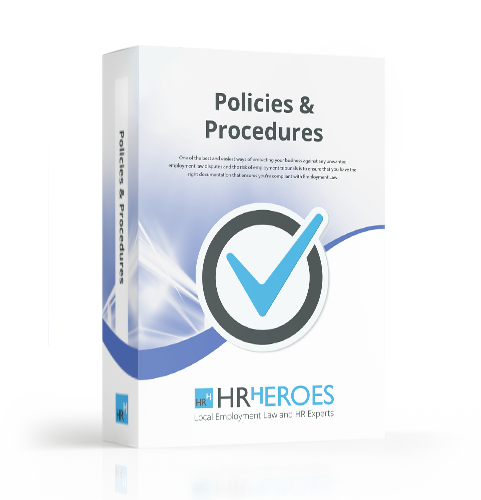 HR Heroes Contract of Employment is easy to use and will provide you with everything you need to protect you and your business when hiring a full-time employee.